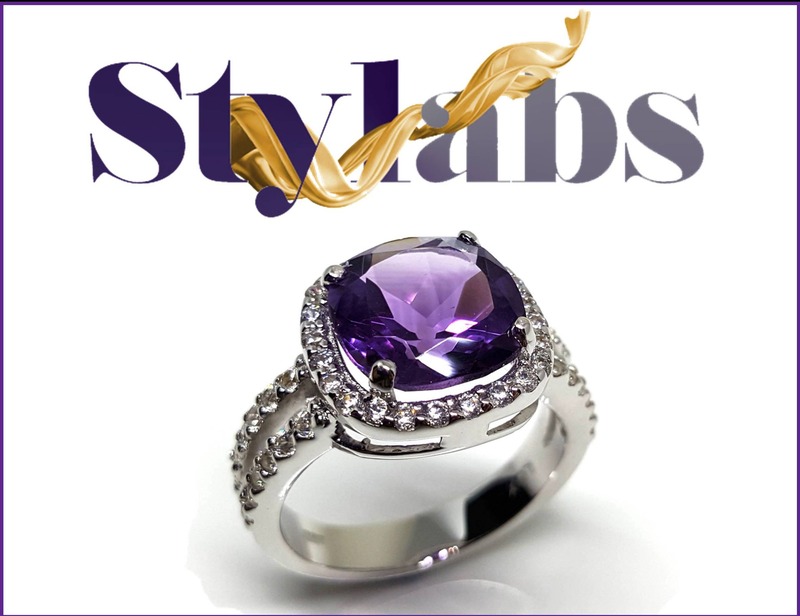 Stylabs Limited is a multi-award winning jewellery wholesaler. Stylabs manages three jewellery brands; Splendere®, Noblesse® and Luxuria®. Established in New Zealand in 2013 the Luxuria® Jewellery brand quickly found its way into high street Jewellery stores and created a buzz in fashion circles with the product having the presentation of classical fine Jewellery without the usual price point. The Luxuria range is created in the finest quality rhodium plated 925 Sterling Silver. The range is handset with natural precious and / or semi-precious gemstones and / or very high grade diamond simulants. Each item is presented in a high quality leatherette Jewellery box. Each box features a plush interior and a separate two piece packer box. The Luxuria jewellery brand strives to remain true to its core value and promise of affordable and accessible luxury and ships to over 100 countries internationally. Luxuria also offers FREE shipping through out New Zealand, Australia, the USA and to 30 other countries. Visit our website for more details. Welcome to more sparkle and less stress!